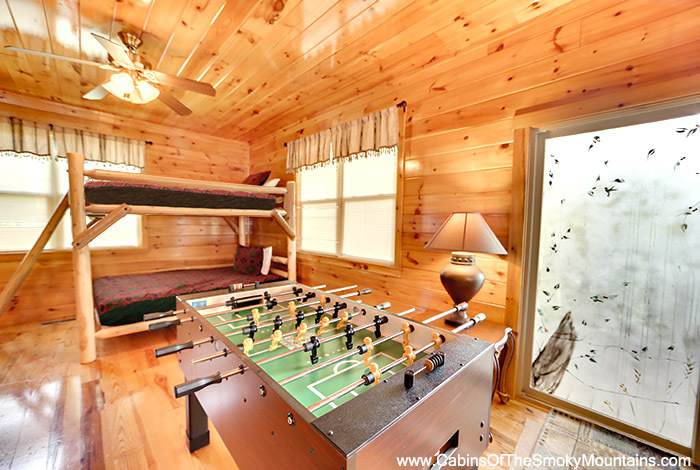 Looking for that next family getaway? 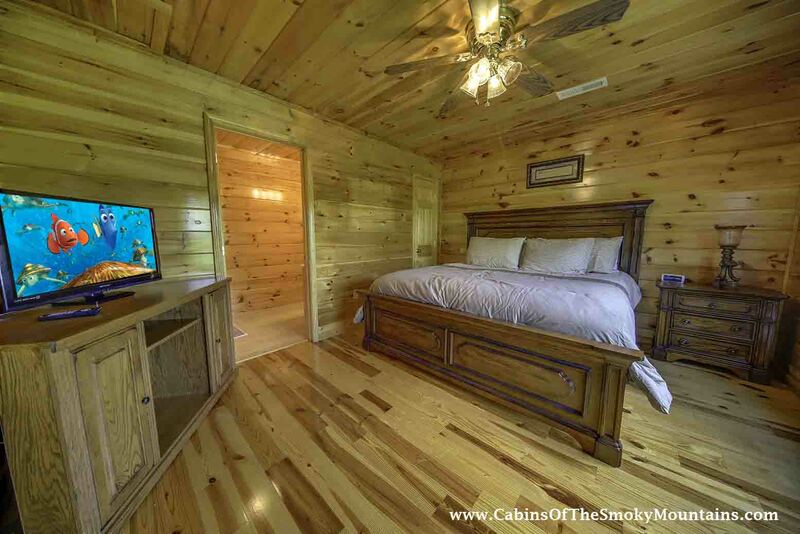 Country Paradise definitely has you covered. 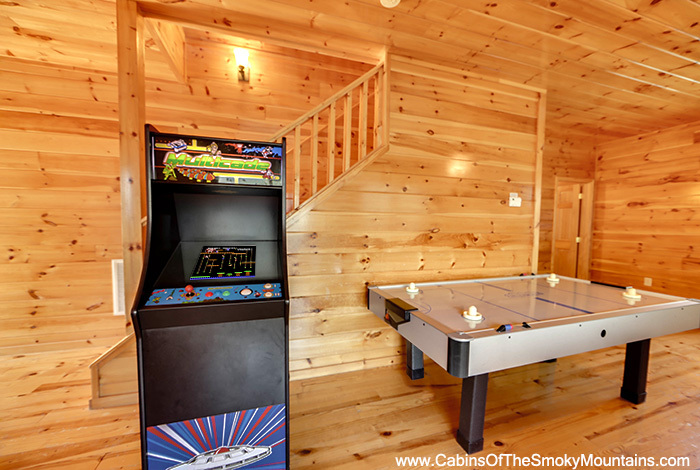 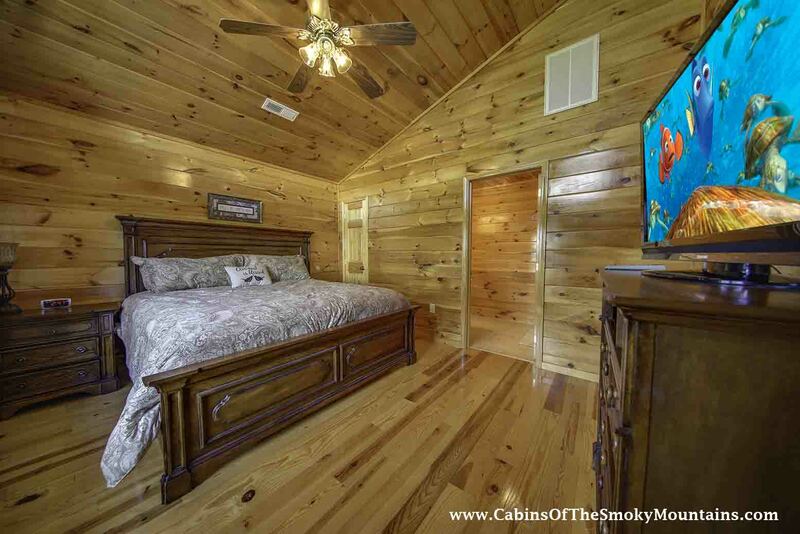 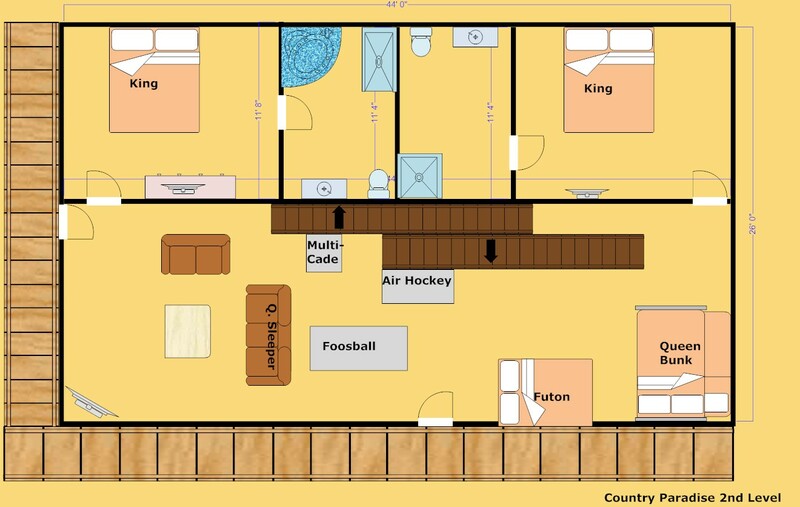 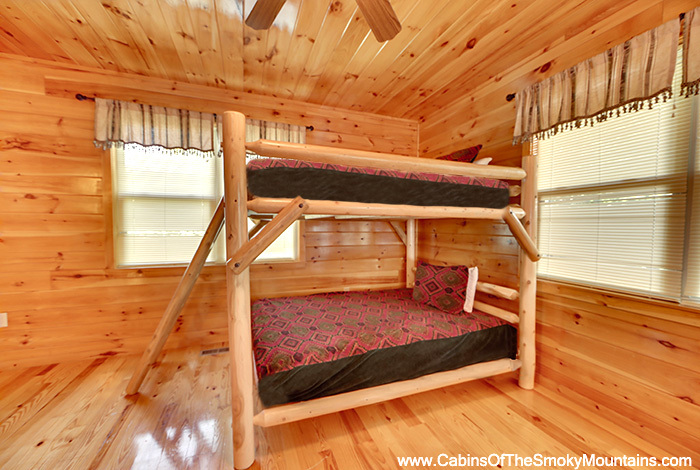 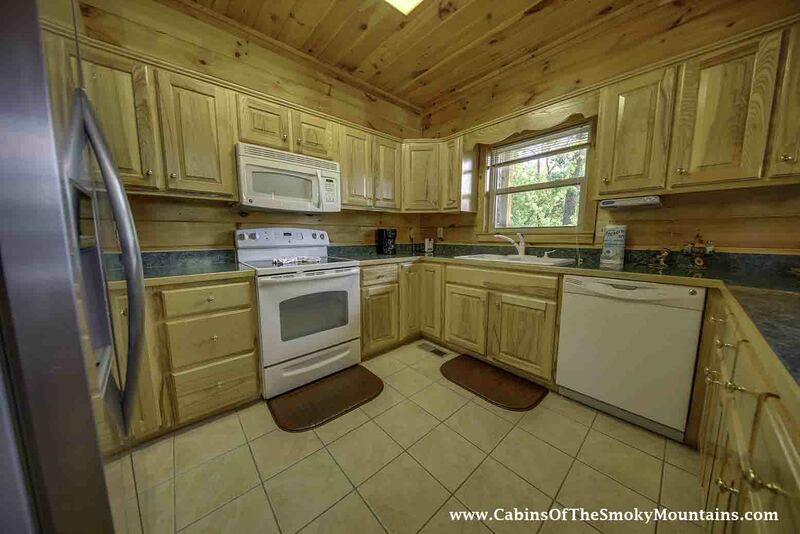 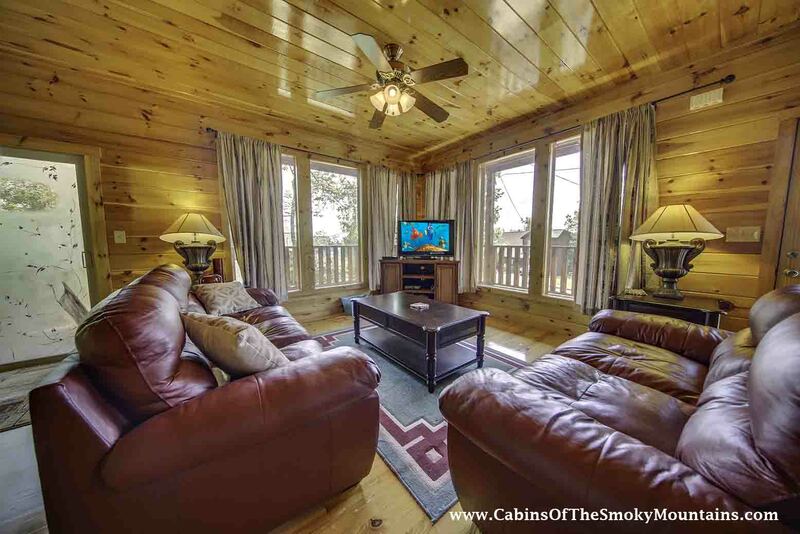 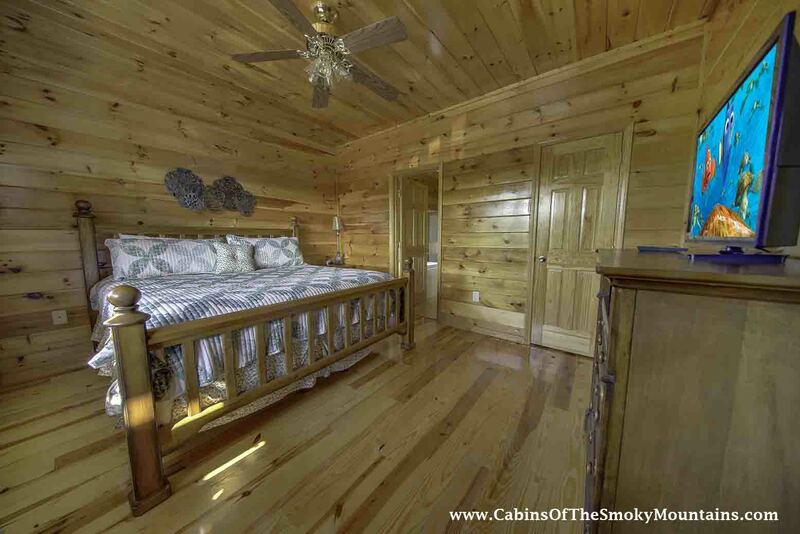 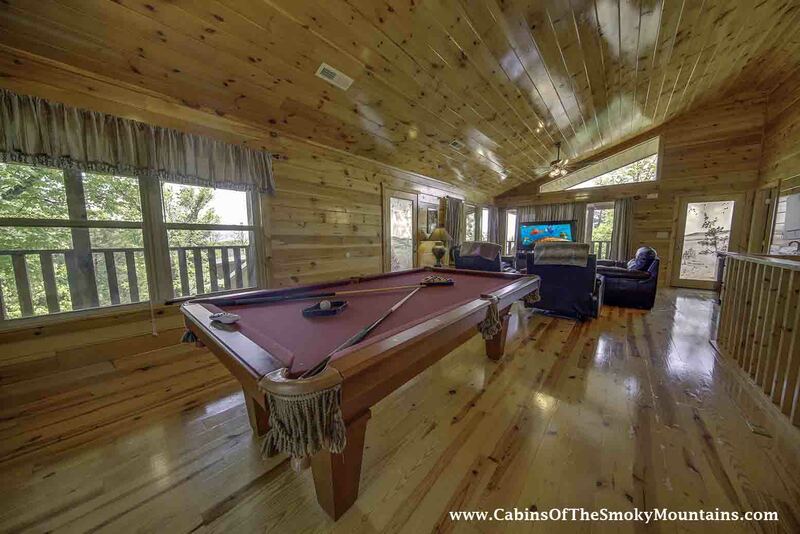 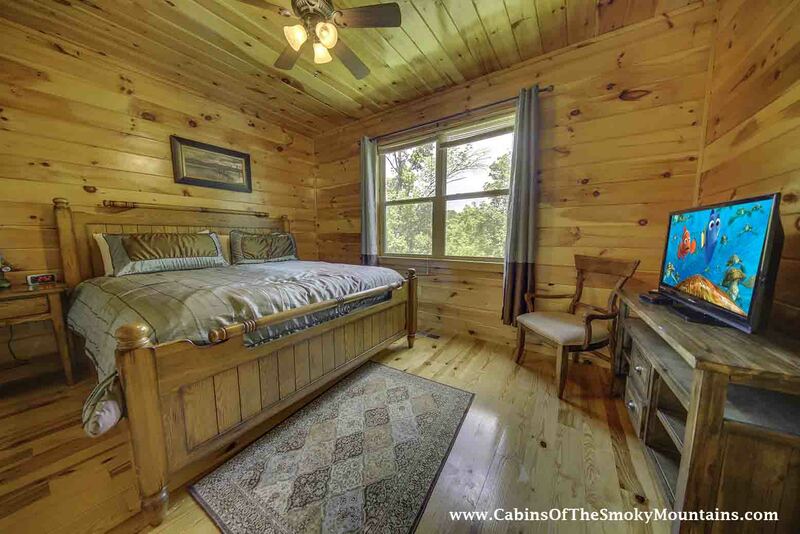 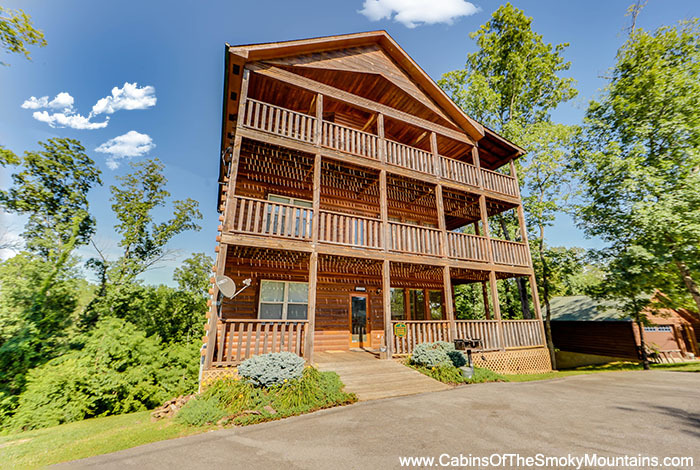 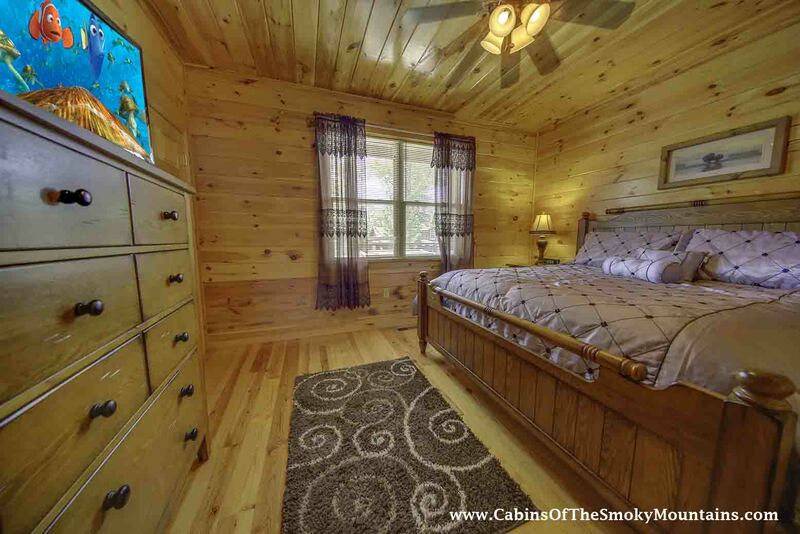 This 6 bedroom Galtinburg Pigeon Forge rental is loaded with space and amenities for the whole group! 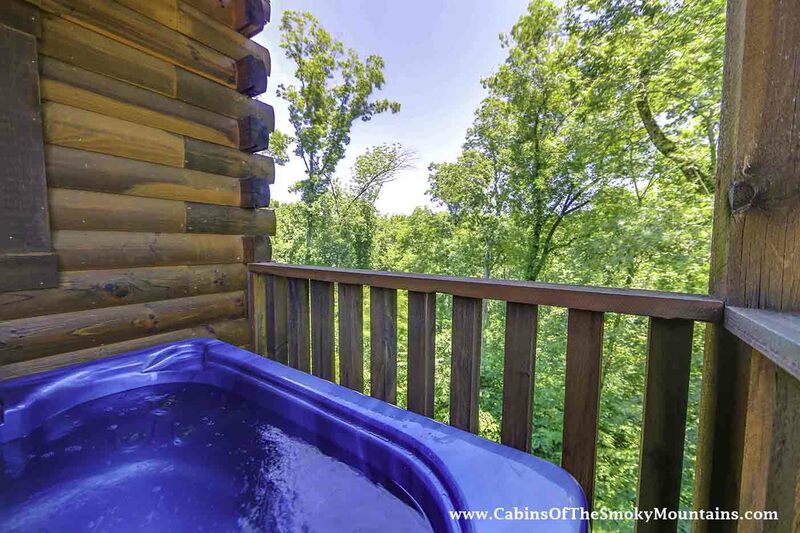 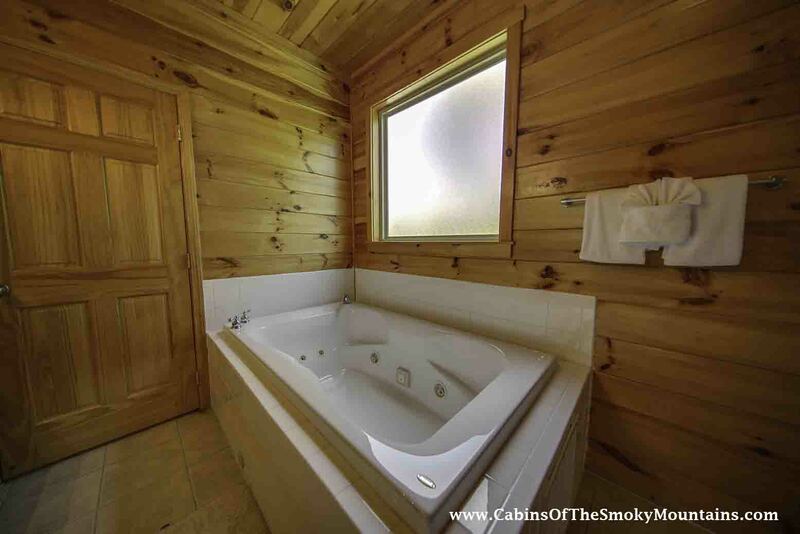 A hot tub and jacuzzi will ensure relaxation, in addition to the views of the beautiful Smoky Mountains. 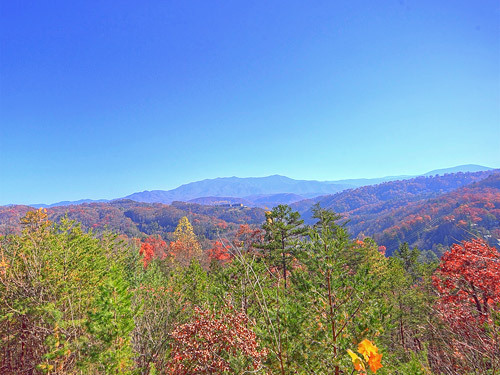 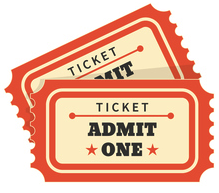 Gatlinburg and Pigeon Forge await, with Ripley's Aquarium and Dollywood being only a stone's throw away! 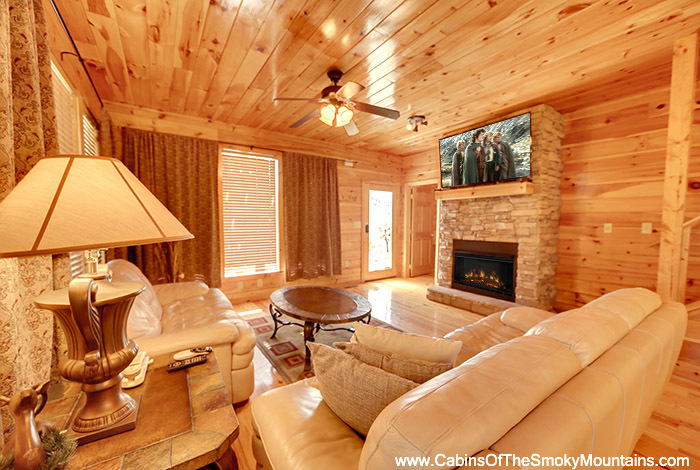 You couldn't dream for a better location for luxury and relaxation, and the views and serenity of the mountains will be sure to take your breath away. 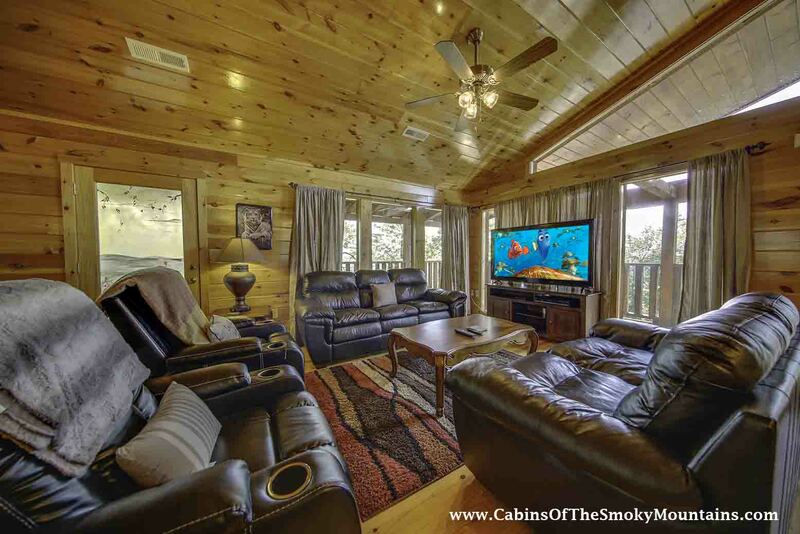 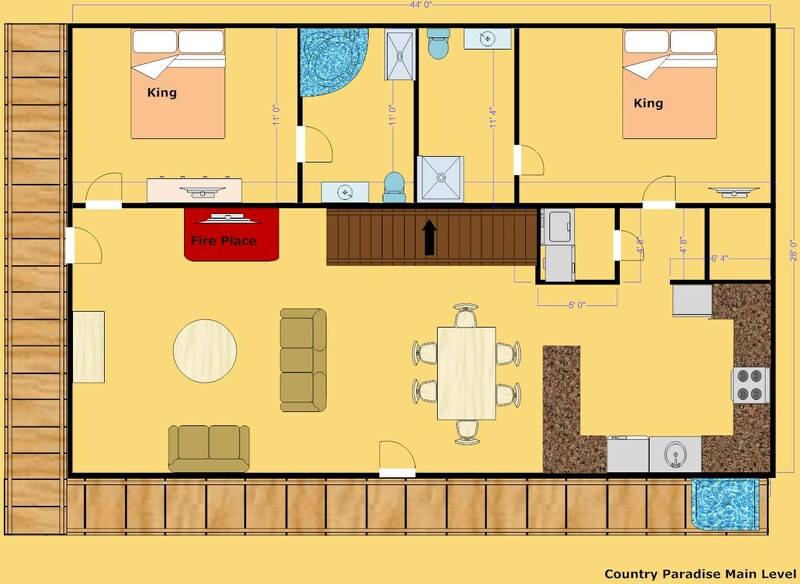 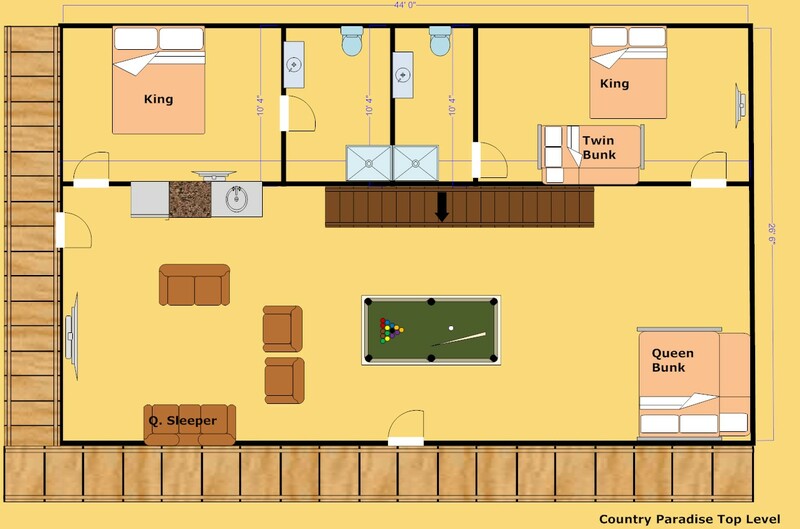 So kick back, relax, and experience a perfect time in your very own Country Paradise!